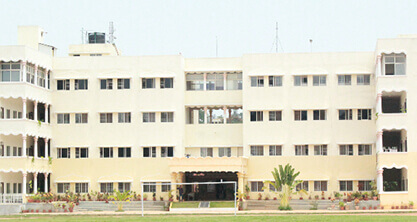 Sri Veer Pulakeshi Rural Ayurvedic Medical college Hospital and research Centre Badami according to the rules and regulations of CCIM College has fourteen departments with all the necessary modern equipments. College also has a museum where specimens and dummy models are preserved. 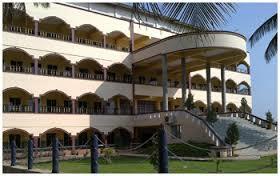 College also has very well maintained laboratory with equipments which helps the students to learn well. College has spacious library and reading room with more than 7000 books for student reference with comfortable seating arrangements. 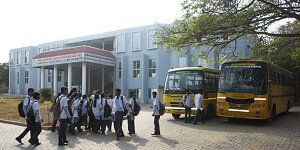 Pharmacy which is present in the campus is equipped with capsule filling machines, pulviser, punching etc. to meet the medicine demand of hospital. Herbal garden is also maintained which contains many species medicinal plants for teaching purpose. 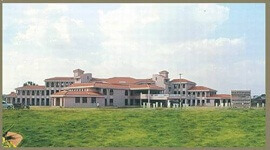 SVPRAMC also has a Hospital with 120 beds and separate operation theatre which is equipped with all the necessary labs and units such as Full-pledged Panchakarma Unit with High-tech Instruments, Kshara Sootra Laboratory, well equipped Operation Theatre, Pathology Lab, X-ray Unit, ECG Unit required to train the students. Highly experienced graduates are available at student’s disposal for full time service. 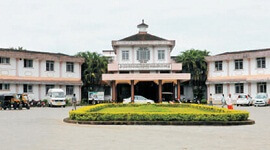 SRI VEER PULAKESHI RURAL AYURVEDIC MEDICAL COLLEGE HOSPITAL AND RESEARCH CENTRE application form , Playground of this college is around 8 acres and indoor stadium is also present to encourage sport activities. Hostel facilities with well furnished rooms are also made available for both gents and ladies separately.